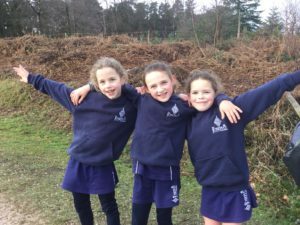 St Joseph’s pupils were very excited to be taking part in the annual ISA South West Cross Country event that took place on Wednesday 23rd January at Haldon Forest, Exeter this week, a fantastic opportunity for our talented runners to really show their worth. 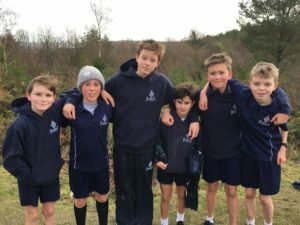 The prestigious event is a showcase for many of the region’s best runners from a host of ISA schools, and an excellent opportunity for children from Years 4 to Year 10 to tackle the challenging course, with a chance to qualify for the ISA National event for those who finish in the top ten in their event. 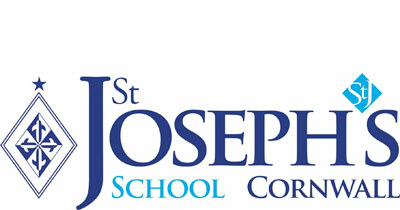 St Joseph’s athletes ran fantastically well with a total of 11 pupils finishing in these prized qualifying positions. 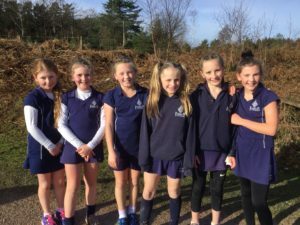 As a sign of the squad’s strength in depth, our Year 7 and 8 girls, 7 and 8 boys and the 9 and 10 boys all won their team events, highlighting the sense of community and teamwork that is central to the school’s ethos. All agreed this was a fantastic team effort. Special congratulations must go to Harrison Shaw in Year 4 and Arlen Morrell-Davies in Year 10, both of whom came 1st place in their races. Well done to both boys for outstanding individual performances and to everyone who took part for their contributions to the team’ success.